It’s a good idea to thoroughly clean your coffee maker once a month in order to remove hard water deposits, oils left behind from coffee, and other impurities. Not only can this eventually cause your coffee maker to stop working, it can leave you with bitter coffee that just doesn’t taste as good as it could. It’s as easy to clean your coffee maker as it is to brew a cup of coffee. 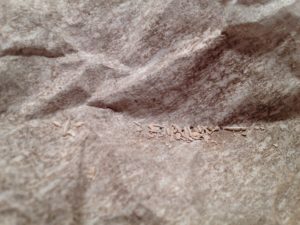 Put a filter in the basket of your coffee maker as you normally would, but leave it empty. Using your carafe, make a mixture of 1 part white vinegar to 2 parts water; pour this into your coffee maker where the water goes. I have a 12-cup coffee maker, so I used 4 cups vinegar and 8 cups water. Put the carafe in place as usual; turn the coffee maker on. 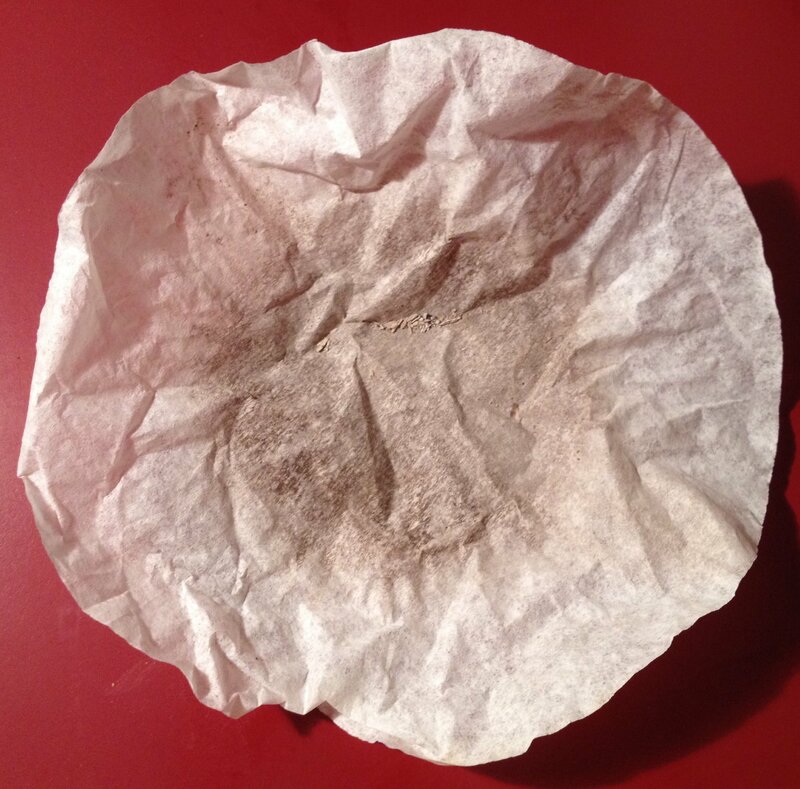 After the mixture runs through, turn the coffee maker off; discard the coffee filter and vinegar mixture. Run two full carafes of clean water through the coffee maker, discarding the water each time. Wash the carafe and coffee basket in warm, soapy water; rinse thoroughly. Depending on how clogged up your coffee maker was, you may even notice a difference in the time it takes to brew a pot of coffee. I hadn’t done this at all with my coffee pot. I usually start the pot of coffee, get in the shower, and get my stuff around for the day before I make it back to getting my coffee. Before I tried this method, I decided to time how long it would take to make a full pot of coffee; it took over 25 minutes for it to completely finish! After cleaning it with the vinegar solution, the time has been cut in half. As you can see in the photo, there was plenty of hard water deposits in there to slow it down.